Logo plays the most crucial role in making the first impression. The color, shape, and font are important as it conveys values of the company. An appealing logo makes a great first impression. Though it is not the only factor that helps in making a purchasing decision, it can invite them to learn more about the product or service. If people can remember a logo, it would make a significant difference in the business. This is one of the most common things in global businesses. Consider Nike’s swoosh or Apple’s fruit. These logos are easy to remember due to its simplicity. A memorable logo design will ensure your company is remembered and increase the chances of people knowing you in the crowded marketplace. Logos are not something appealing and eye-catching designs. They represent something more. The core values of the company. A logo represents what the brand is about. A well-designed logo conveys mission, what the company stands for, and what it can offer to people. Choosing the right color, font, and shape is crucial to communicate what the brand represents. 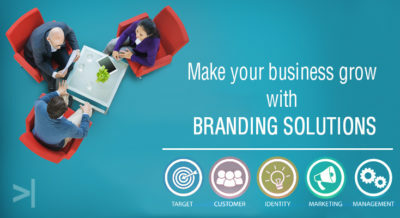 A logo is the first way through which customers interact with the company. Not giving much attention to the necessary design aspects of the logo to save money or create it in a short time can lead to unfavorable circumstances in the long run. 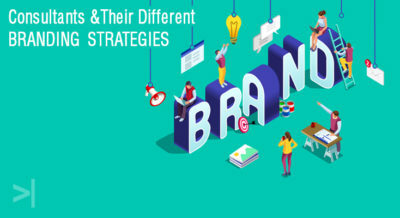 As logo makes the first impression, conveys values of the brand, and makes the company stand out from the crowd, thinking about the logo in terms of branding strategy would make a significant difference. 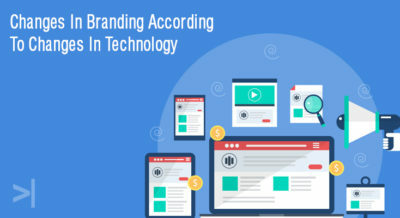 Spending time and efforts for designing a logo that describes the company’s values and grabs the attention of potential consumers is of paramount importance. It is the most vital asset from where the branding starts. 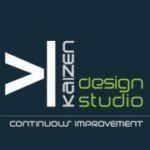 Being one of the leading branding companies in Pune, Kaizen Design Studio helps clients design the eye-catching logo that precisely represents the brand and creates awareness. Next Article How to Optimize your website for Voice Search?